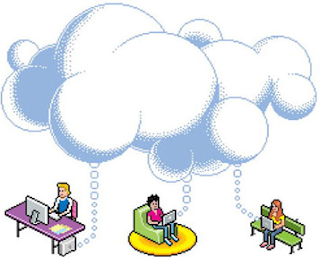 Cloud Computing is The hottest buzzword in the IT world, It is information technology (IT) offered as a service; The selection of the term “Cloud“ is because over a decade, whenever people drew pictures of application architectures that involved the internet, they inevitably represented the internet with a cloud. One of the first movers in cloud computing was Salesforce.com, which in 1999 introduced the concept of delivering enterprise applications via a simple website. Amazon was next by launching Amazon Web Service in 2002. Then came Google Docs in 2006 which really brought cloud computing to the forefront of public consciousness. 2006 also saw the introduction of Amazon’s Elastic Compute cloud (EC2) as a commercial web service that allowed small companies and individuals to rent computers on which to run their own computer applications. This was soon followed by an industry-wide collaboration in 2007 between Google, IBM and a number of universities across the United States. Next came Eucalyptus in 2008, the first open source AWS API compatible platform for deploying private clouds, followed by OpenNebula, the first open source software for deploying private and hybrid clouds. 2009 saw Microsoft’s entry into cloud computing with the launch of Windows Azure in November. 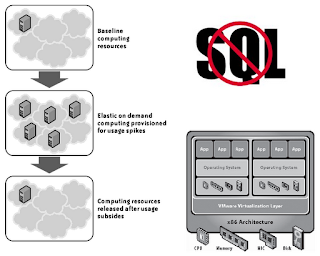 1.Eliminates the need for organizations to build and maintain expensive data centers. 2.Reduces the need for organizations to maintain a large IT staff. 3.Enables organizations to stand up new systems quickly and easily. 4.Provides elastic resources that allow applications to scale as needed in response to market demands. 5.Pay as-you-go rental model allows organizations to defer costs. 6.Increases business continuity by providing inexpensive disaster-recovery options. 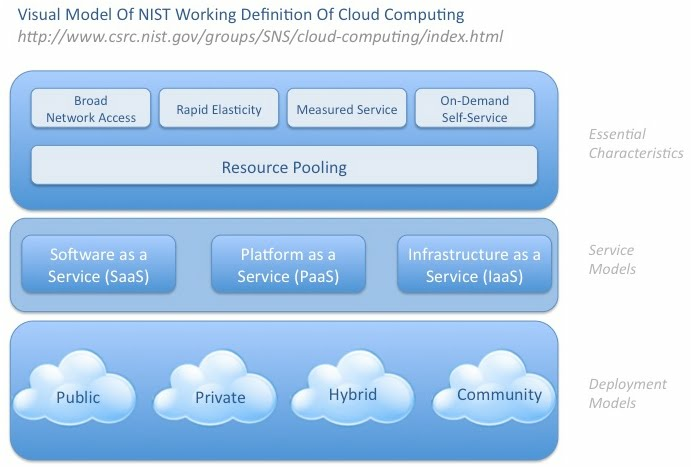 Whenever a system achieved these principles , you can named it as a cloud.. Secure VPN connection connecting private cloud with private assigned cloud subnet in the public cloud provider. 1.A cloud needs servers on a network, and they need a home. 2.A cloud’s servers need to be virtualized. 3.A cloud needs an access API. 4.A cloud needs some storage. 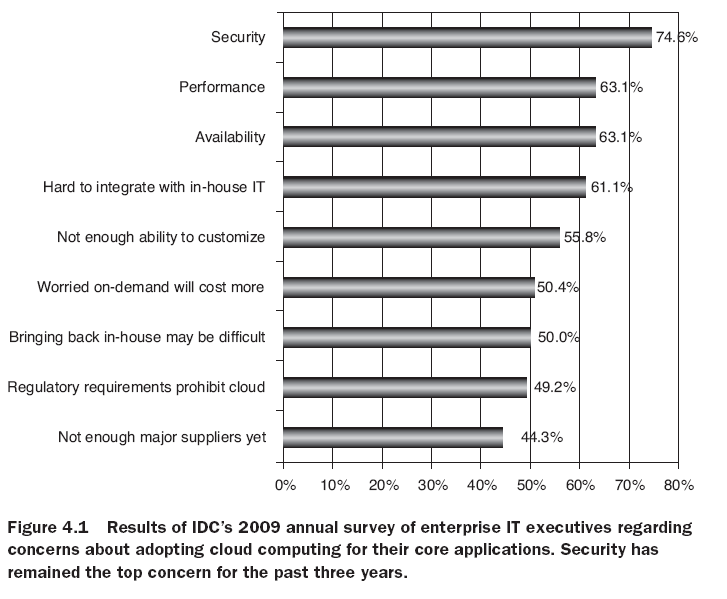 5.Cloud application may need a database. 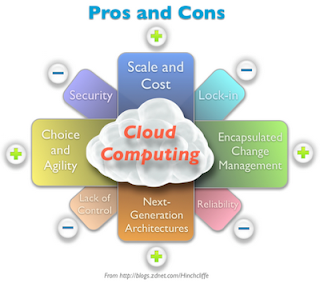 6.A cloud needs elasticity as a way to expand and contract applications. 7.A Cloud needs measure/monitor for payment. Public cloud providers have primarily implemented their solutions with a combination of open source and homegrown software. Two open source initiatives, both offshoots of university research projects. They provide a software capability for provisioning and managing a multi-user private cloud built on top of commodity hardware.